Even as a successful practitioner, you may be noticing some unsettling trends: More surgeons have started offering gastroenterological services. 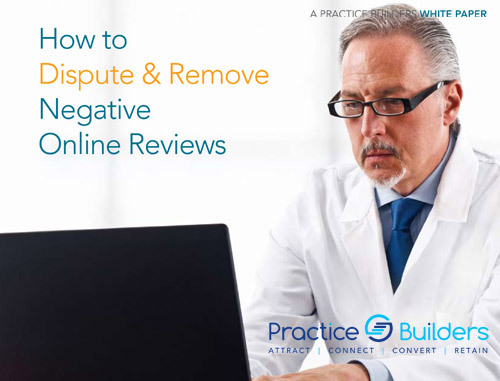 Your practice may have become too reliant on low-reimbursement cases. Or you wonder when you can start performing more of the challenging surgeries you’d really like to do. Or maybe you’re concerned about all three. 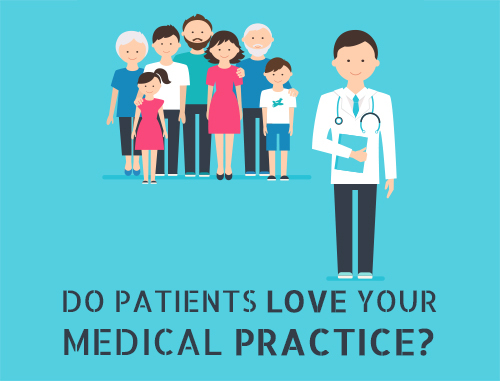 Regardless, each of these challenges holds a hidden opportunity for you to grow and reshape your practice with more of the higher- reimbursing patients you want, and to turn your referrers into fiercely loyal supporters of your practice. 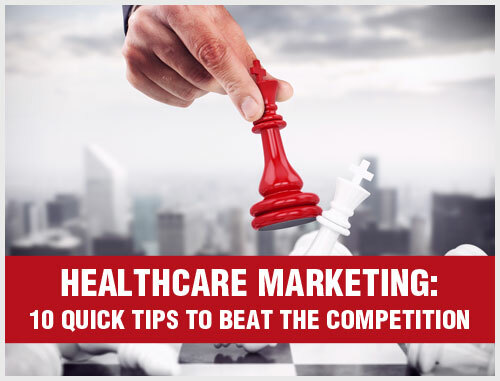 For more than three decades, our marketing strategists have helped gastroenterology practices overcome business challenges and thrive in the ever-evolving markets. Our marketing team is trained in following a scientific approach to developing a highly strategic marketing plan for your gastroenterology practice. 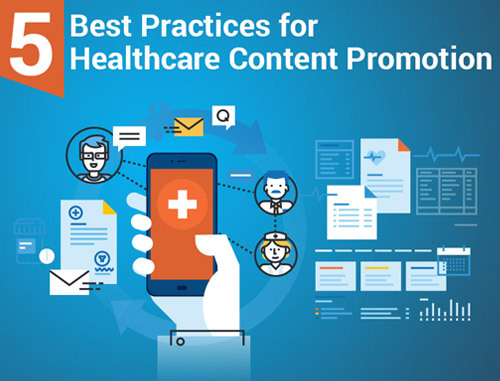 By implementing innovative gastroenterology marketing strategies, you will be able to increase your bottom line and take control of your brand image. 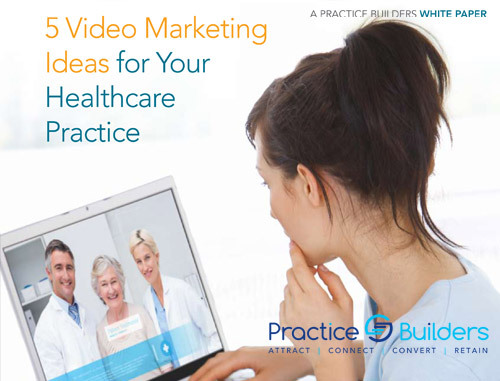 Our patient engagement solutions are designed to meet the growing needs of your gastroenterology practice marketing. 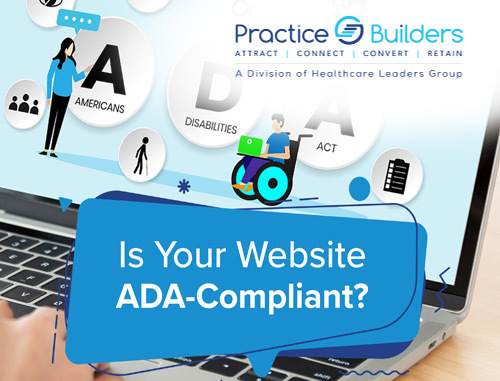 We are equipped with the knowledge, resources and experience to deliver a broad range of gastroenterology marketing services to meet your ever-evolving needs, from the hands-on approach with search engine marketing (SEO), medical website design, social media marketing, branding and online reputation management to staff training. Please contact us for a complimentary marketing consultation for your Gastroenterology practice by filling out the form on the right or by calling (855)898-2710.